For use in schools and libraries only. 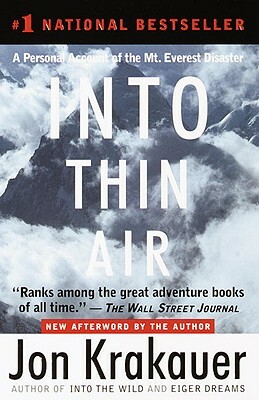 The author describes his spring 1996 trek to Mt. Everest, a disastrous expedition that claimed the lives of eight climbers, and explains why he survived.